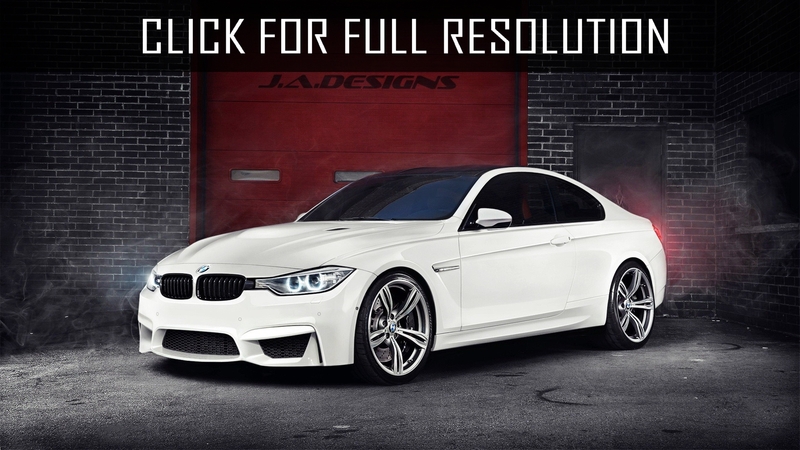 BMW M3 is high-performance sports version compact car of BMW 3 series manufactured by BMW M GmbH. 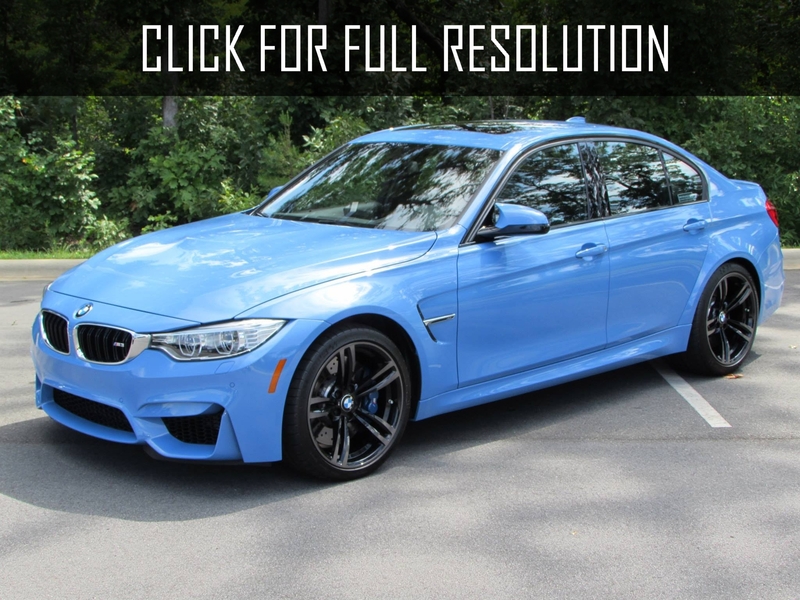 Major differences from standard BMW 3 series include more powerful engine, better suspension, more aggressive and aerodynamic body. The company was assembled the model together with Motorsport. In August 1986, BMW M3 pleased BMW fans with its appearance and 200 HP 6-cylinder 2.3-liter injector engine. The importance of acceleration (6.8 seconds to 100 km/h) became amazing feature for a long time, which already made BMW M3 super sports car. In mid-1987, exterior body of BMW M3 was slightly updated. The gille was slightly lowered, chrome bumper were replaced by more fashionable black one (and later painted in color of the car), and the rear lights became larger. 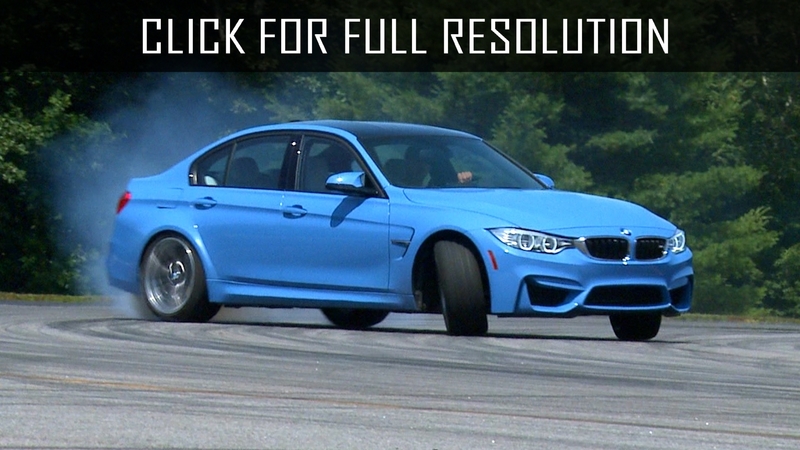 Overall, all models of BMW M3 after 1987 were equipped by power steering and much more soft pedal. 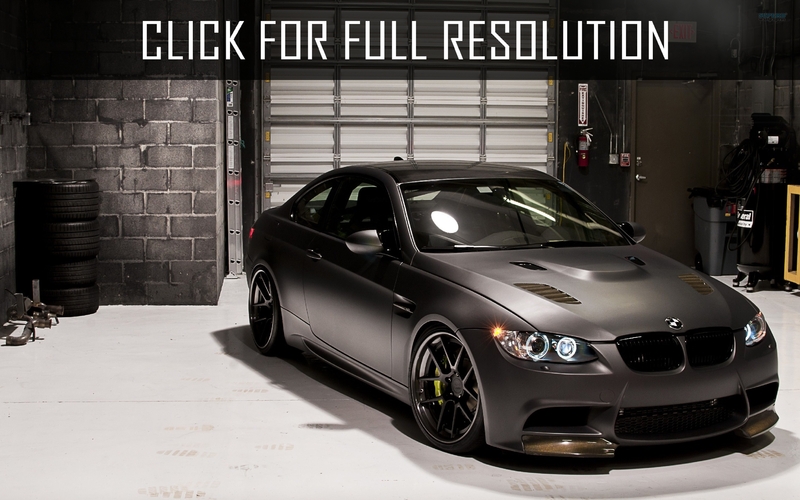 The latest generation of BMW M3 was debuted in 2008. 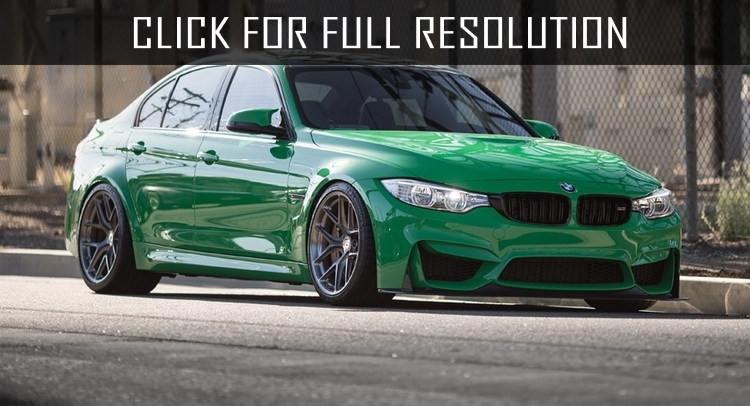 Unlike its predecessor - BMW 3-series, this modification is distinguished with more aggressive and at the same time elegant appearance: special bumper, air intakes, 18-inch wheels with low-profile tires. 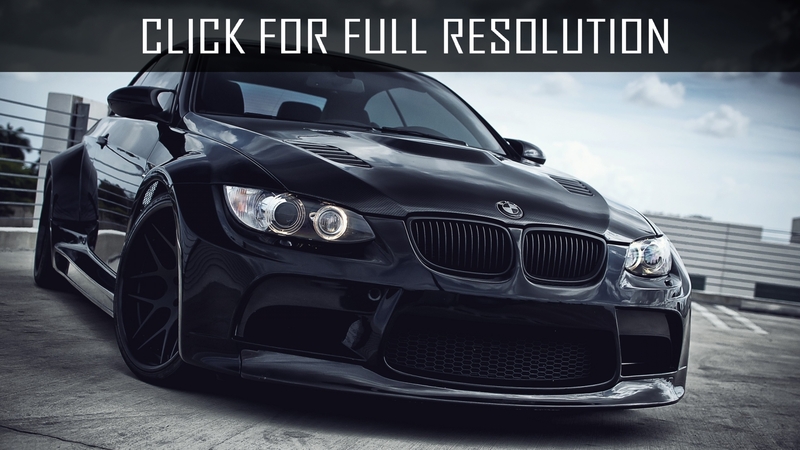 Having such exterior features, BMW M3 can be considered everyday sports car. 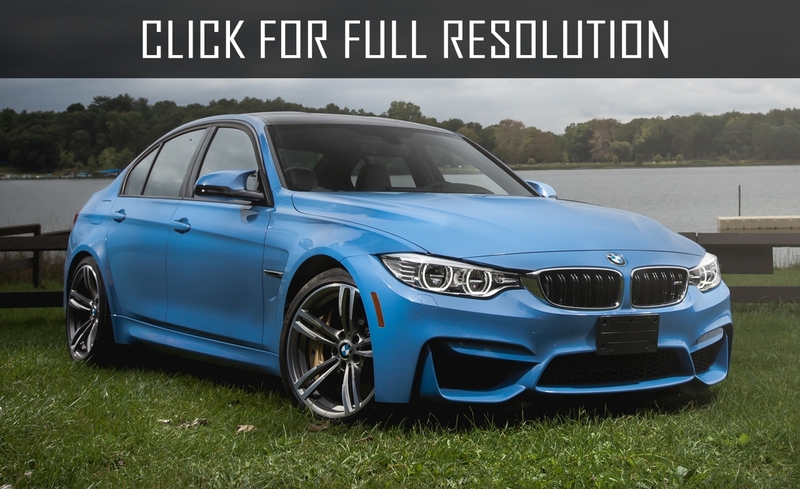 However, in addition to the excellent dynamic data and design solutions, BMW M3 provide the same level of comfort. 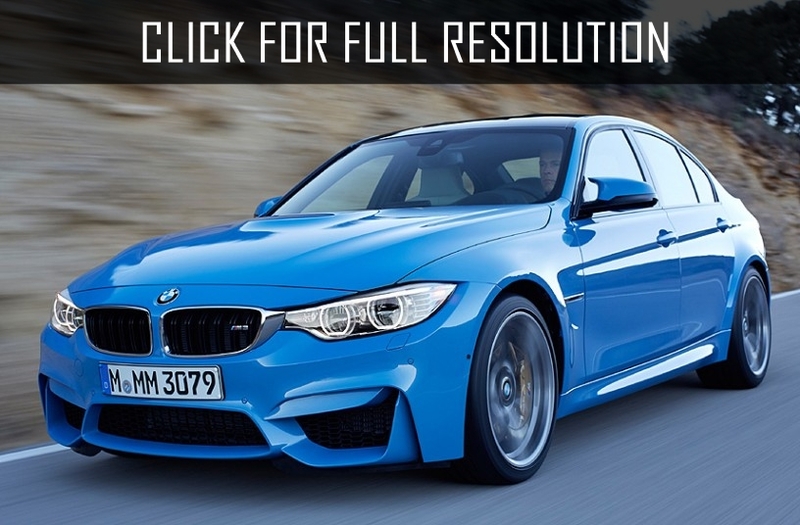 New version of BMW M3 now has completely new V8 4.0 liters engine rated at 420 BHP (309 kW). The maximum torque is 400 NM at 3900 RPM, and the maximum rotation frequency - 8300 RPM.